Inventory personnel may track inventory in a retail's warehouse. If an end-of-the-year physical count is necessary, the use of the retail inventory method can expedite the process. 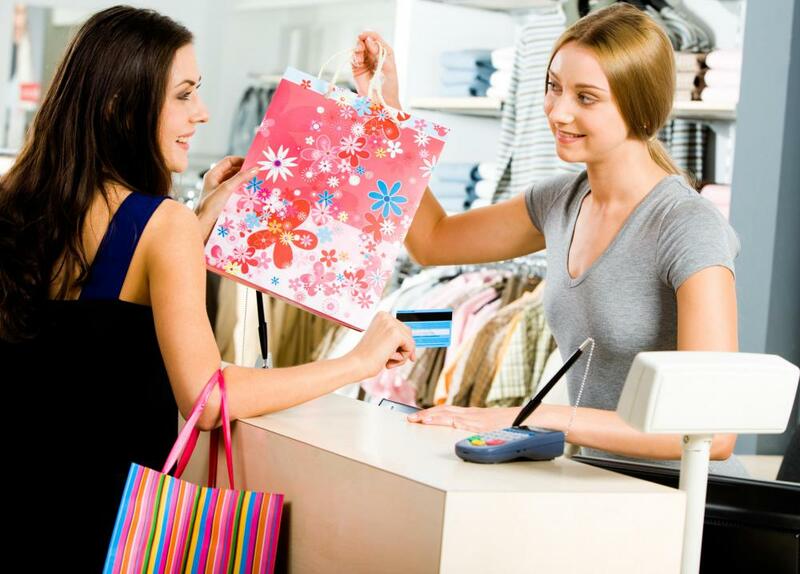 Retail is an industry in which a discernible pattern exists between an item’s cost and its price. The retail inventory method often organizes similar items together to get a better sense of merchandise popularity. Retail is an industry in which a discernible pattern exists between an item's cost and its price. The retail inventory method is a technique companies can use to accurately manage their individual components and finished merchandise. Often considered a version of cost accounting, the retail inventory method is a procedure in which similar products are pooled together in order to estimate an average percentage of cost-to-retail price. The accuracy of this system usually relies upon a company’s amount of goods sold equaling the company’s amount of goods available for sale. Companies that operate in the retail industry can find it challenging to account for their inventory. If they carry only one particular type of product, they can keep track of each product via a specific identification method. If, however, they carry many different types of products, this approach to evaluate inventory may not work. The retail inventory method is one potential solution. Retail is an industry in which a discernible pattern exists between an item’s cost and its price. This pattern allows companies to create a formula by which prices can be converted to cost, which is the fundamental principle of the retail inventory method. In order for a retail inventory method to be successful, accurate records must be maintained of the full cost and retail value of merchandise purchased, goods available for sale and the total number of sales for a fiscal period. When using the retail method of inventory, companies take the sales for the period and deduct that number from the retail value of the merchandise available for sale. This produces an estimated inventory of the merchandise on hand at retail. The total merchandise available for sale at cost is then divided by the total merchandise available at retail to produce a cost-to-retail ratio for all merchandise. Finally, the inventory valued at retail is translated into concluding inventory at cost when the cost-to-retail ratio is applied. One of the primary advantages of using the retail inventory method is that it virtually eliminates the need for a physical count. If an end-of-the-year physical count is necessary, the use of the retail inventory method can expedite the process, because counters only need to record the retail prices of items. Another potential benefit of using the retail inventory method is that it provides a fast and accurate way to create an inventory value report. What is a Cost Object? 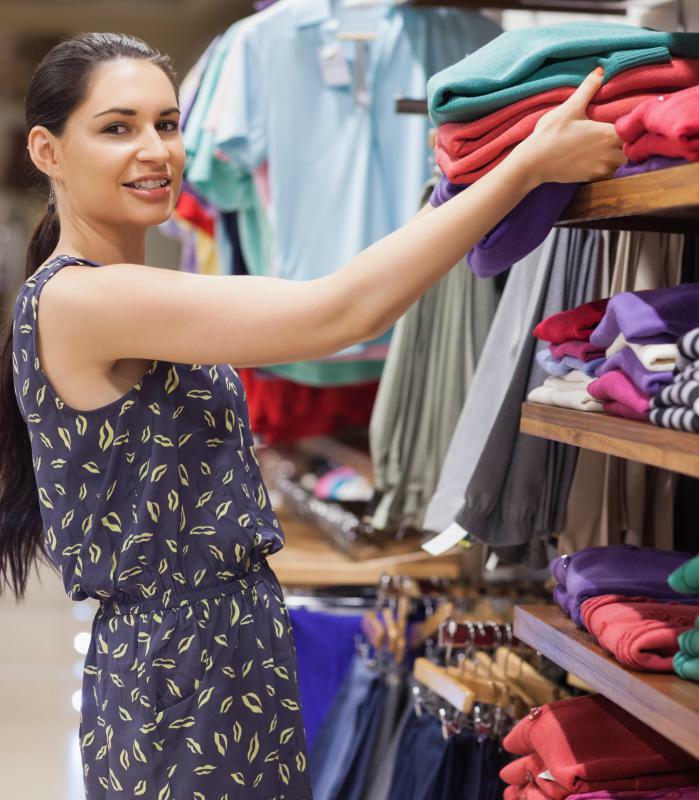 What are the Best Tips for Retail Inventory Management? What is a Return Merchandise Authorization? What is the Retail Industry? What Does a Merchandise Coordinator Do? Using a POS software system really helps out too. I've been using one at work for years now and I can't begin to tell you how much time, money and stress we've saved.